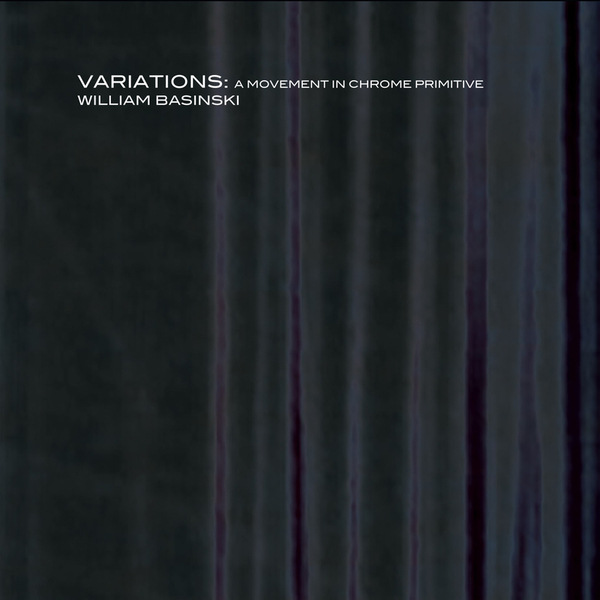 'Variations: A Movement In Chrome Primitive' available on a 2CD edition. 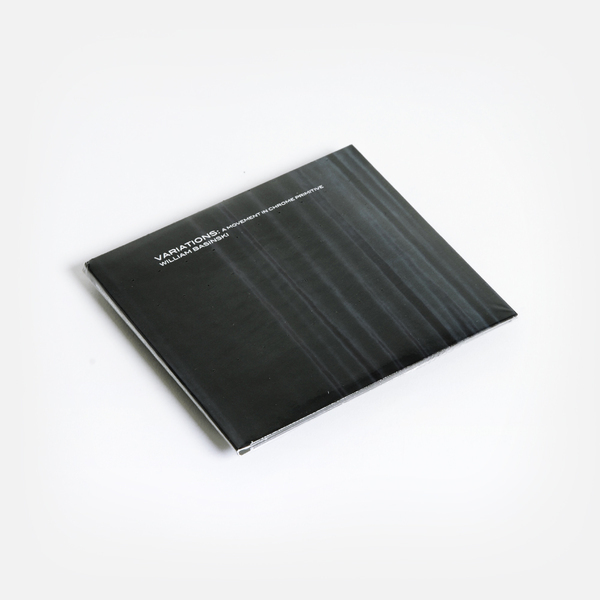 As a peer of Ryuichi Sakamoto and with a sound that has gone on to influence the likes of Mark Evan Burden, Basinski deals in miasma draped compositions that unfurl like an unhurried cat. Mixing waves of ambient detritus with glimpses of more concrete structures, Basinski snags the ear through ethereal webs of sound that straddle the line between dream-flecked soundscapes and timeless piano, then makes sure you don't want to leave. Aural balm; utterly immersing and totally lovely.